The T-Mobile branded #Samsung #GearS2 is now available on eBay for just $129.95. Since the device is capable of taking a SIM card, you can use T-Mobile’s networks with this device and operate the smartwatch independently. This is a pretty nifty feature and reduces the wearable’s dependence on the paired smartphone. This is one of the many features that makes the Gear S2 a very exciting prospect in the smartwatch industry, even if its successor is already out. One of the highlights of the device is the rotating bezel UI, which allows you to navigate within the smartwatch using just the exterior bezel. The onboard app hub offers a bunch of handy apps and games as well. If there’s one caveat with this particular listing, it’s that the wearable is manufacturer refurbished. But if you’re willing to look over that aspect, the T-Mobile Gear S2 for just under $130 is a steal. 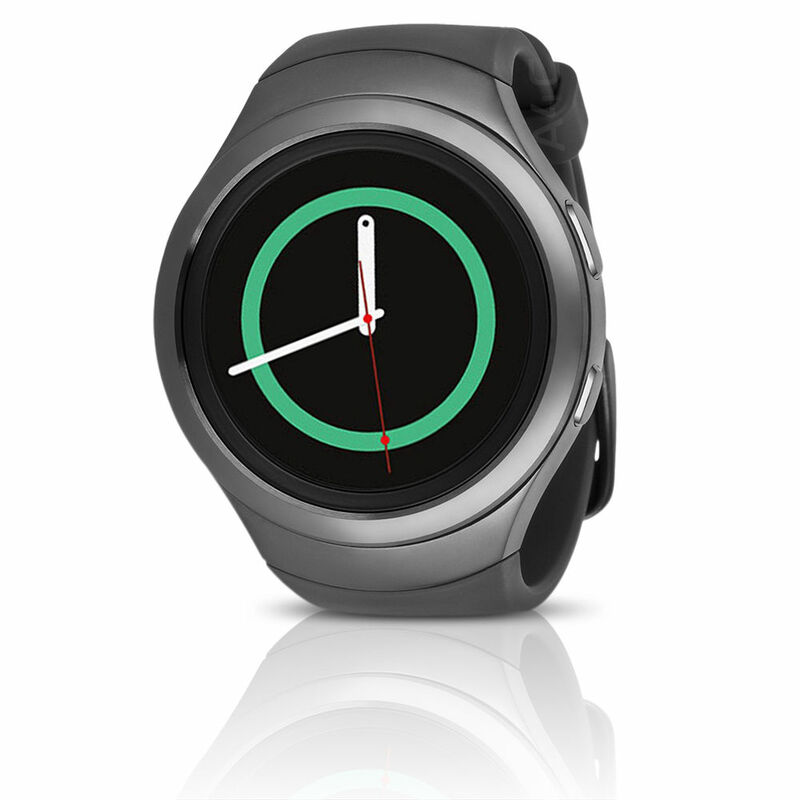 Get the T-Mobile Samsung Gear S2 for just $129.95 on eBay!